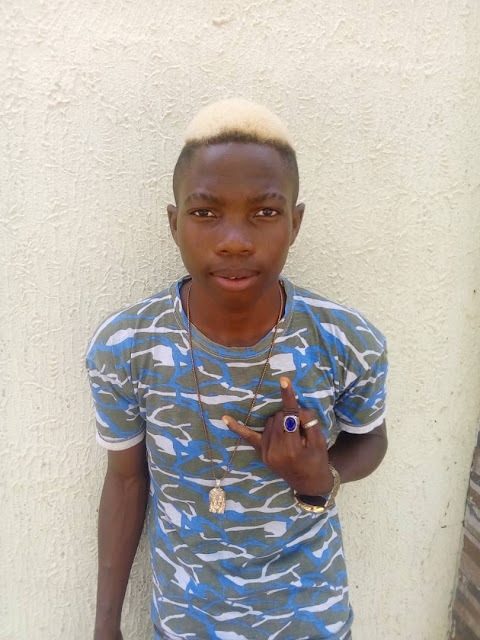 Mudasiru Wareez Ajibola (born 26 July 2000) better known by his stage name Sure Boy (Omo Ibile) is a Nigerian singer,rapper and songwriter and also an entertainer. He started recording music at age of 14. Where he release first Song “Omo Igboro on (2015) and other tracks like fall in love ft Ib Doctor, Ojo ibukun and his latest Now, Is Allowed by the titled (2018) Song. And work with producer like Young King and Secxy Demo. Occupation (s):- Singer, Rapper, Songwriter, Performer, Recorded Artist.